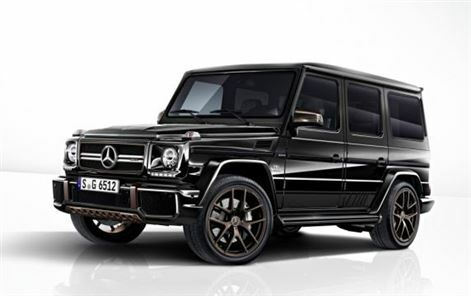 Mercedes has announced that its AMG G 65 Final Edition will officially close the book on the G Class and that it will be starting a new SUV chapter in 2018. 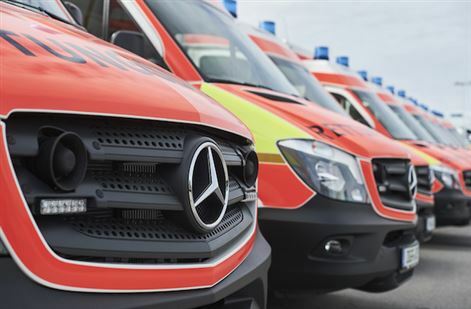 Mercedes-Benz's Sprinter has kicked off 2017 with a new record -the first quarter of the year saw the delivery of approximately 45,000 units of the large van to customers all over the world. 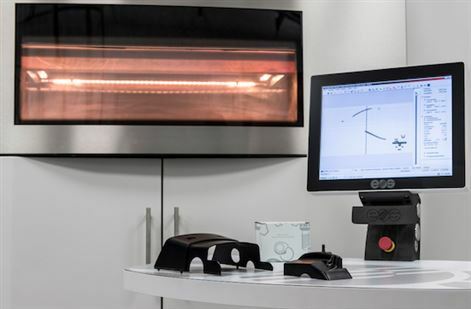 Mercedes-Benz Trucks has announced that from September, 30 genuine spare parts will be available at the press of a button from the 3D printer - quickly, economically, in any quantity and always in consistent genuine manufacturer's quality. 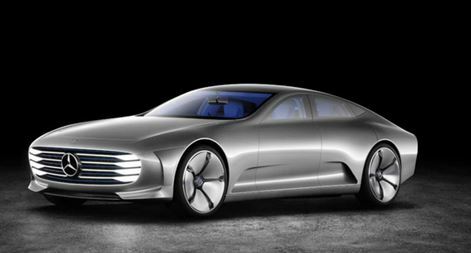 Mercedes-Benz has announced that the unveiling of its "Concept IAA" (Intelligent Aerodynamic Automobile) - which it explains is two cars in one: an aerodynamics world champion a four-door coupé - which will be unveiled in Frankfurt. 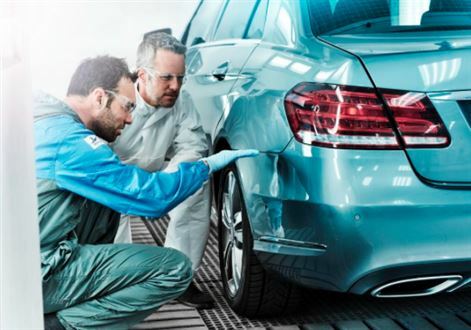 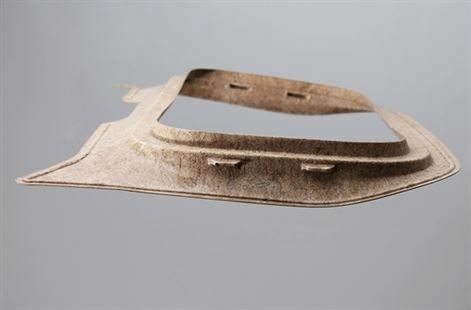 BASF has launched the world's first roof frame for cars made entirely natural fibre, thanks to the company's environmentally compatible Acrodur® 950 L binder. 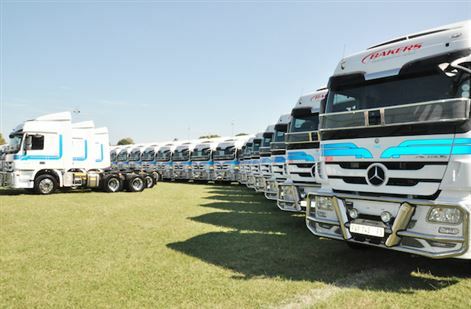 101 new Mercedes-Benz Actros were delivered last week to national carrier, Bakers SA Limited in a deal valued close to R120 million. 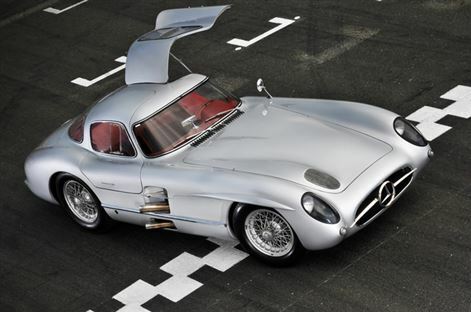 It’s a seldom-seen ‘one-of-its-kind’ new truck delivery raising a perception that it’s all about price and product. 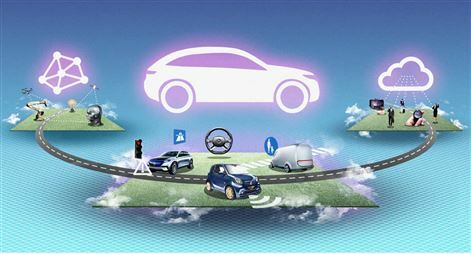 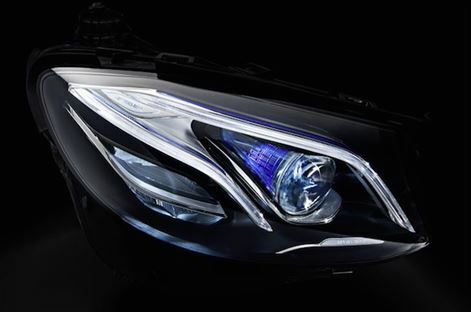 Mercedes-Benz has been awarded the "Red Dot Award" for its MULTIBEAM LED headlamps on the new E-Class.